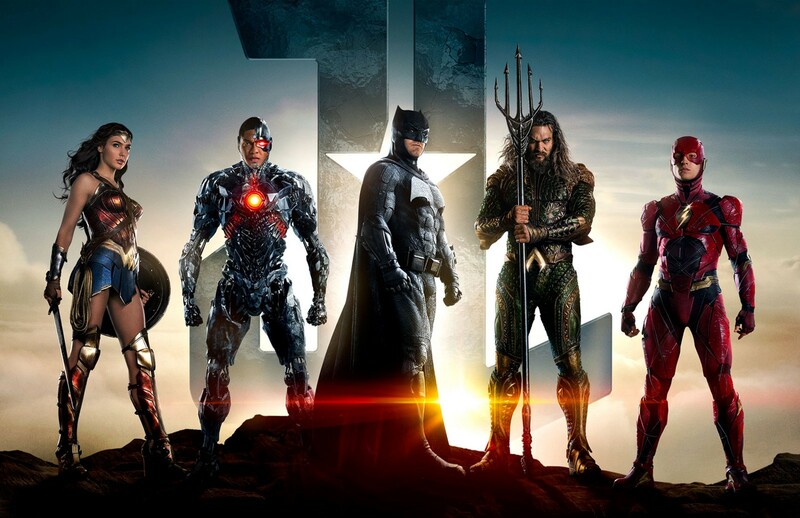 UPDATE: The Wrap has confirmed that Justice League will be going back for additional photography in a few weeks. They note that the additional photography will be pickups, not necessarily reshoots. Additionally, I was told that these had already been scheduled, as happens with all major films, but were a bit delayed due to Gal Gadot’s pregnancy and Wonder Woman press tour. Also, Henry Cavill’s mustache might have a role in it (that’s not a joke). ORIGINAL ARTICLE: OK, first things first. I’m not a journalist. I’m not a critic. I am a fan just like you. The fact that I even have to preface this blurb of writing by having to (again) state my love for the DC Comics universe is getting repetitive and tiresome, but there you have it. Take what I’m about to say with a grain of salt. This isn’t an exclusive. This isn’t some breaking story. Tomorrow, or by the time you read this, this could all be debunked by a journalist who actually scoops stories for a living. I only know what I’m told and I’m only telling you what I know. Also, no I will not tell you who told me this — for obvious reasons. I live and work in LA, where everyone is connected to everything all the time. Anyways, what I have been told is that Justice League will be undergoing some reshoots soon. How long will those reshoots last? Approximately six weeks. Are they massive? Depends on how you define it. 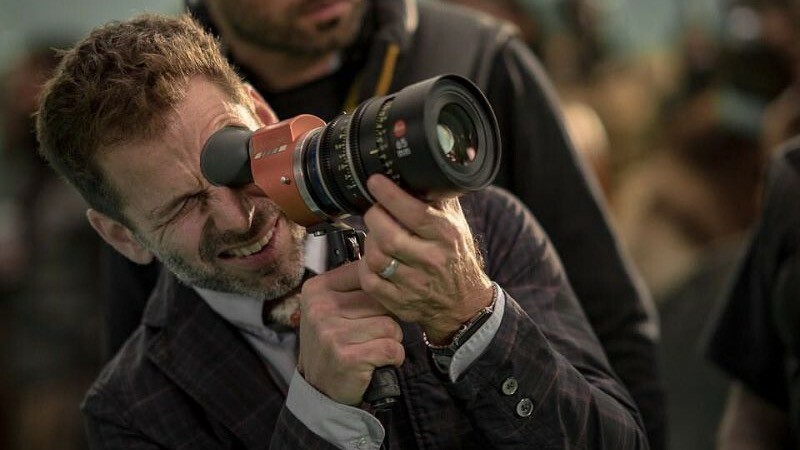 Due to the current (assumingly) positive reception of Wonder Woman and the direction of where James Wan is taking Aquaman, Zack Snyder may be heading back to the JL set to capture additional material that will help create more tonal cohesion between all of the DCEU films. Also, I’m using “may” even though I’ve been told set construction has already begun. Who will be a part of these reshoots? 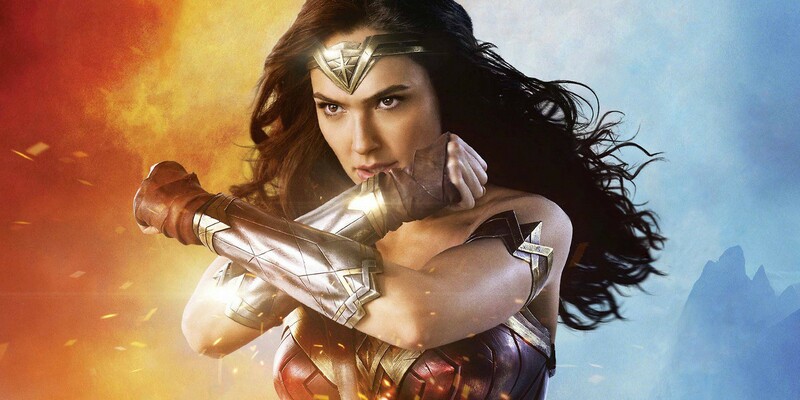 Well, Gal Gadot is hitting the WW press circuit, so who knows what her availability will be. Henry Cavill is currently shooting Mission: Impossible 6 while Jason Momoa is in Australia shooting his solo superhero film. Where you at Ben, Ezra and Ray?! Maybe they’re throwing some more Batman and Flash banter into the film. Who knows. In any case, MOST MAJOR HOLLYWOOD FILMS UNDERGO RESHOOTS. For better or worse, they all usually go through them. Rogue One: A Star Wars Story is a prime example of a film that underwent major reshoots, third act restructures, some tonal changes and still turned out to be a pretty damn good movie. As a Star Wars fan, I walked out very satisfied. You might be thinking, “What about Suicide Squad?” To me, that film is a special circumstance due to its timing. I hear WB has been trying to keep the existence of these reshoots under wraps because they’re aware of the dialogue it creates around their brand. We all jump to conclusion and sometimes assume the worst. If Wonder Woman is as good as I’m hearing and if they’re making additional tonal adjustments to JL, then so be it. There really is no reason to get worked up about reshoots. They’ve happened before and they’ll happen again whether its DC, Marvel, Star Wars, Transformers, etc. We are only six months away from seeing what comes of Justice League. In the meantime, let Wonder Woman have her due, she’s earned it.